My parents started the Unfinished Furniture Mart in 1978. They took pride in having always supplying quality wood furniture to their friends and neighbors in the South Bay. In 2015, after 37 years in business, they decided to retire, but the need for the heirloom quality wood furniture they’d been selling didn’t go away and their phone kept on ringing…. So I decided to pick up the mantle, change the name to UFM Designs and re-imagine a way to shop for quality wood furniture that’s more in step with how we shop these days. We’ve put our showroom online! Everything that my parents had on the floor at their old Lomita store and everything that was available from the manufacturers catalogs, are now accessible though our website. Our “On-Line Showroom” has links to Dining & Living Room furniture, Bedroom & Office furniture, bookcases and much more… on all of our approved vendor’s websites. Jot down the company name and model numbers and we’ll get back to you with pricing. And if you don’t see what you’re looking for or don’t want to search though the websites, contact us and we’ll send you an email with direct links to the items your interested in. Text, Email, Telephone all work for contacting us. By Appointment Only: If it’s easier to meet in person, let’s schedule an appointment at our brick & mortar store in Lomita. There, you can touch and feel different pieces of furniture from the manufacturers that your interested in. We also offer in-home consultation free of charge. One guarantee we can make is you won’t be putting this furniture together, because most of our furniture comes assembled. 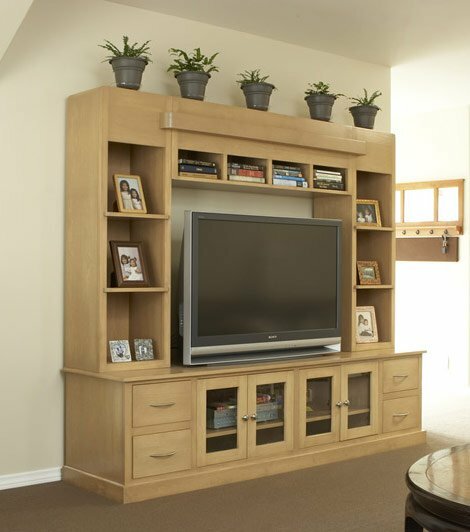 The majority of our furniture is U.S. built, using wood from controlled growth forests and industry approved building techniques. In these days of cheap and disposable furniture sold with unrealistic pictures, we encourage you to see our furniture first hand. Compare it to the pictures you’ve seen in our catalogs. Ask us about the construction quality. We have nothing to hide! An email or a quick phone conversation is the best way to get a custom order started. 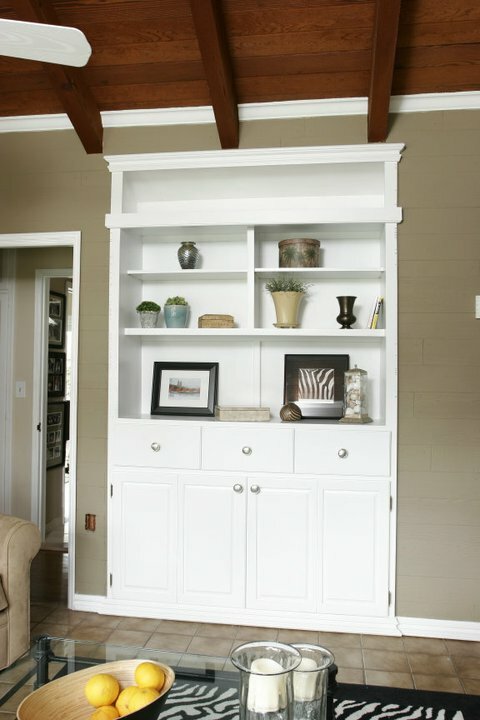 Durning our initial consultation, we’ll figure out if you need custom or semi-custom furniture. We’ll try to answer some of your basic questions and then schedule either a in-home consultation or a meeting at our showroom. Custom takes a little longer because of the attention to details we demand. Because your piece is being made for your home, we’ll come to your house to talk about the design, we’ll discuss style and color options, get some measurements and be on the look out for any potential problems with the installation. We start with a rough sketch to generate an accurate quote. If you choose to move forward at that point we render 3D computer drawings of your piece. At this point the process gets a little easier because your seeing a very accurate drawing of what we’re about to build for you. Our current suppliers low end bed starts with two 3/4” sheets of plywood per side and the Top rated Selby mechanism. You might pay a little more for an all-wood Murphy Bed, but when it works as promised and lasts for decades, we think you’ll see the value. When your making a purchase of a Murphy bed buying an all wood bed is preferred. When done right, this purchase can add value to your home. We were green before it was a thing! We care about our health, and yours, so we only use low VOC varnishes and other finishes. We happen to love trees and don’t want to short the planet of oxygen so that we can build a dream dinette set. We buy our wood from farmers where it grows for 10 years before it’s harvested and replanted. Virgin wood is not an option for us. And, we happen to love supporting our country’s farmers. We’re easy to get in touch with although we’re available by appointment only.We can meet you at your space, which we highly recommend so that we have a clear sense of your needs. This allows us to see your room layout and placement for your furniture and troubleshoot any issues. You can also join us in our design studio in Lomita, near Torrence. Be sure to register for our exclusive open house invitations. We don’t ship our work farther than San Diego or Santa Barbara, although if you’re a wine maker, you might be able to tempt us as far as Los Olivos. Even with Skype and Facetime, we prefer to work with locals only. We have three different levels of customization for three different budgets, and we’re happy to offer bids at each level. This way, we can help you get exactly what you want…your way. That being said, you should know up front that one of the things we won’t do is sacrifice a high quality outcome to satisfy a very low budget. Races to the bottom aren’t our thing. We’ll always give it to you straight, and if your situation is such that we’d be forced to sacrifice our level of quality or service, we’ll have to part ways. We’re not trying to be IKEA..
$ — You choose from ready made pieces. We include our color matching technology. You can either finish the pieces on your own, or for a little more, let us do it for you. We still do the finishing the old school way — by hand. There’s just no substitute for the human touch when it comes to quality craftsmanship. $$ — $$$ — We meet at your home, office, studio (… or winery). You share with us your ideas, and we take measurements, consider the environment, who shares your space, etc. We then go back to our design studio with all the variables and set to work. Once we have all of the specifics, we put together your estimate, which we will honor for 45 days. With our drawings, your approval and 50% cost commitment, we set to work rendering with our 3-D software, which eliminates all of the guess work as we move toward our final result. It’s very much a collaborative relationship each step of the way, so that by the time it’s installed in your space, it looks as though it was meant to be there all along — our definition of excellence in action.